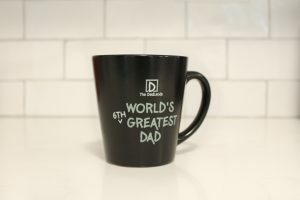 Let everyone know your favorite site for Dadding it Up! Perfect for Father’s Day, Dad’s birthday, Christmas, or as a little present to yourself. You deserve it! C’mon, hasn’t your Dad suffered enough in life? 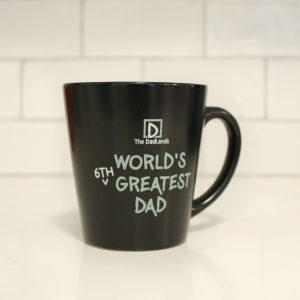 Isn’t it time you gave him a beautiful mug to remind him that you understand the amount of crap he has put up with since your birth? Here’s my advice. Get him a mug. Make him a delicious cup of coffee in it. Maybe touch it with a little whiskey. Then leave him alone. Set him up in front of the TV and leave the house. For the entire day. He’ll thank you. And honestly, maybe two cups would work even better? One for coffee and one for whiskey? You get it.